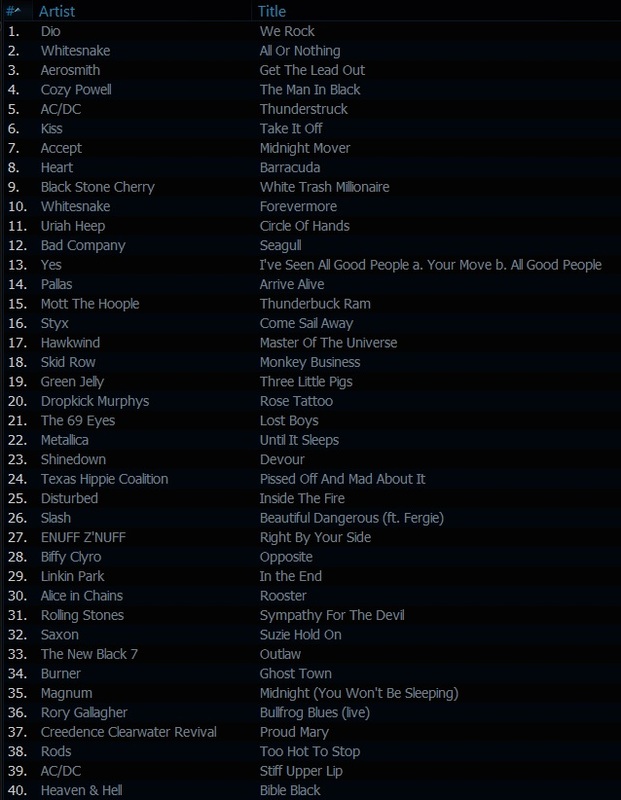 Last night’s #ClassicRock show is now available via @Mixcloud!! Received some great feedback following last night’s show…thank you so much!! What makes the show what it is, is you guys and girls offering up such great requests and that’s what we build the show around and I enjoy playing the tunes for you…it’s a win, win!! Have a great weekend and I’ll see you again real soon.